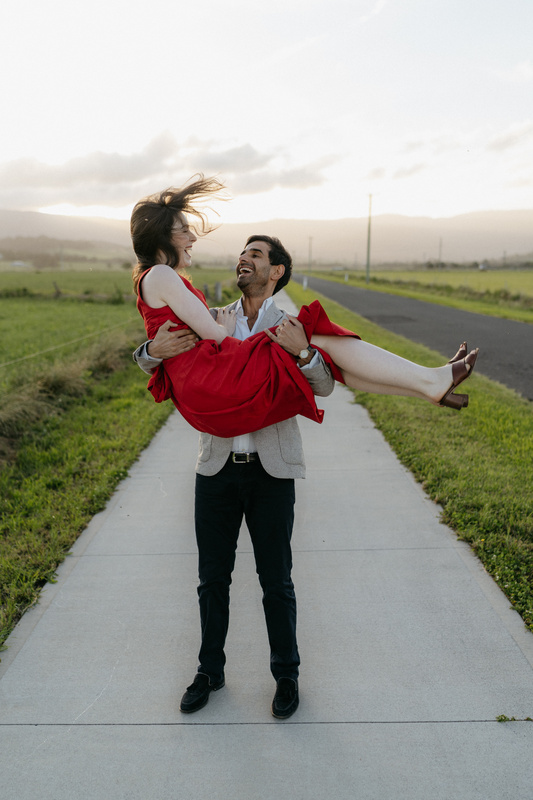 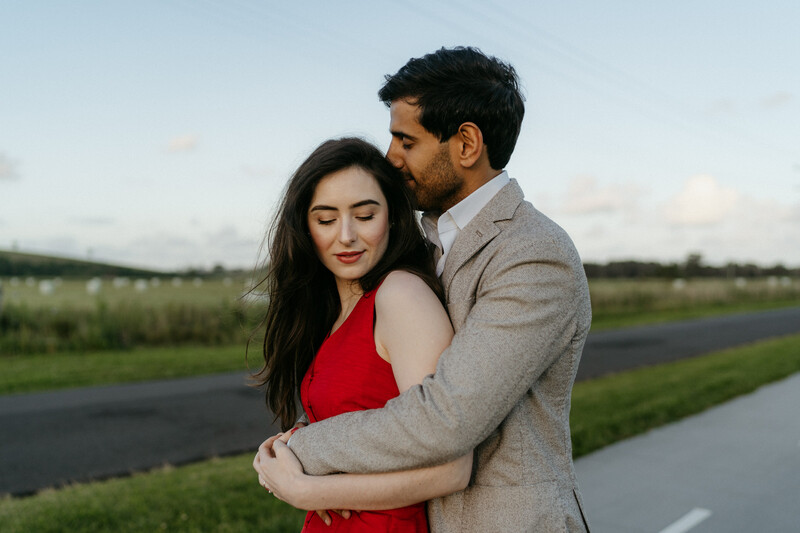 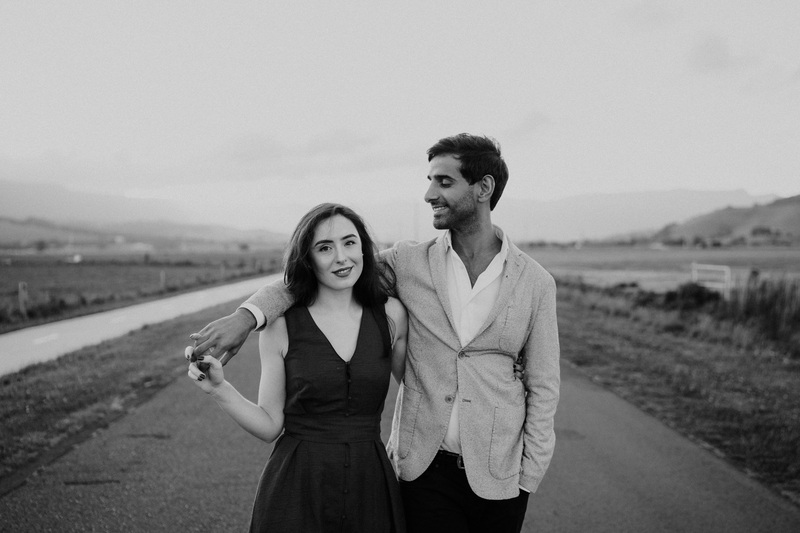 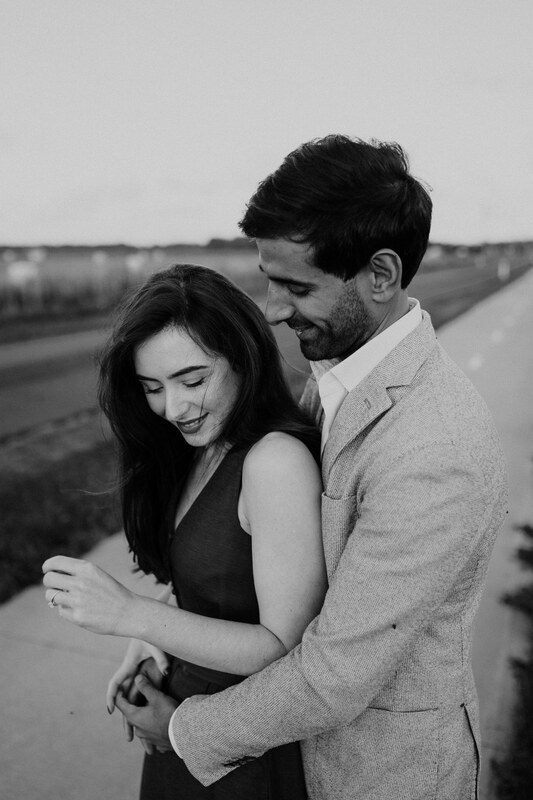 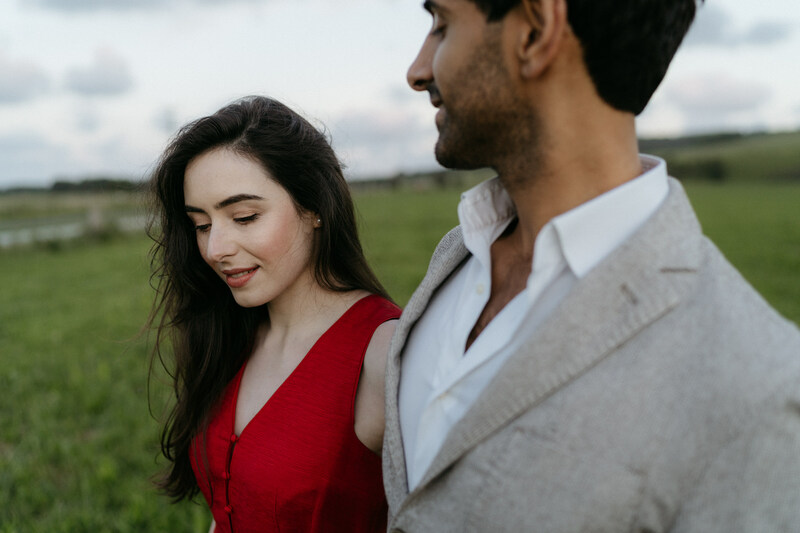 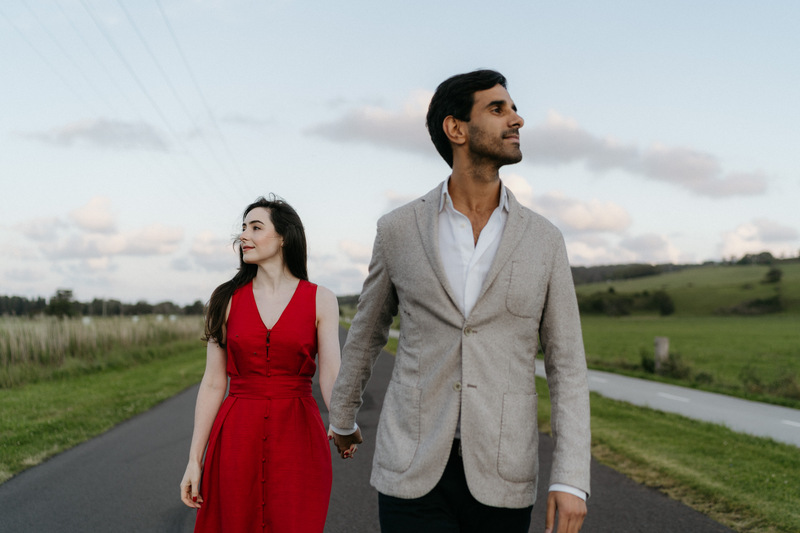 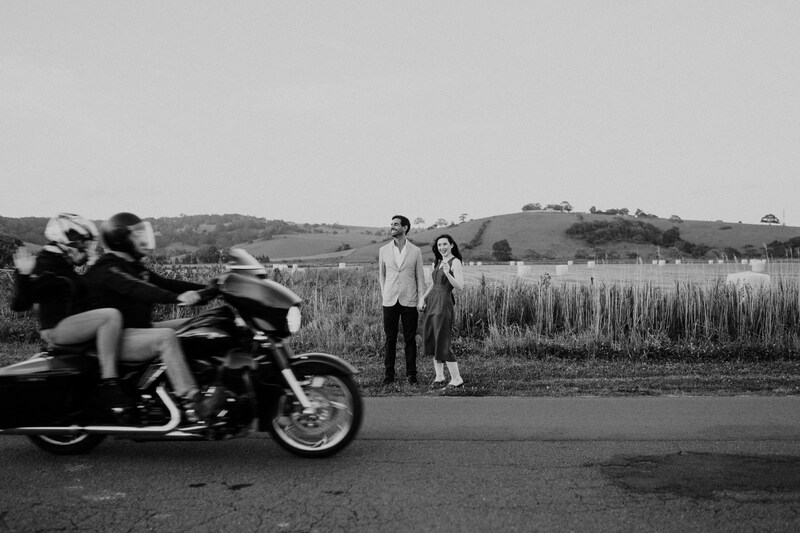 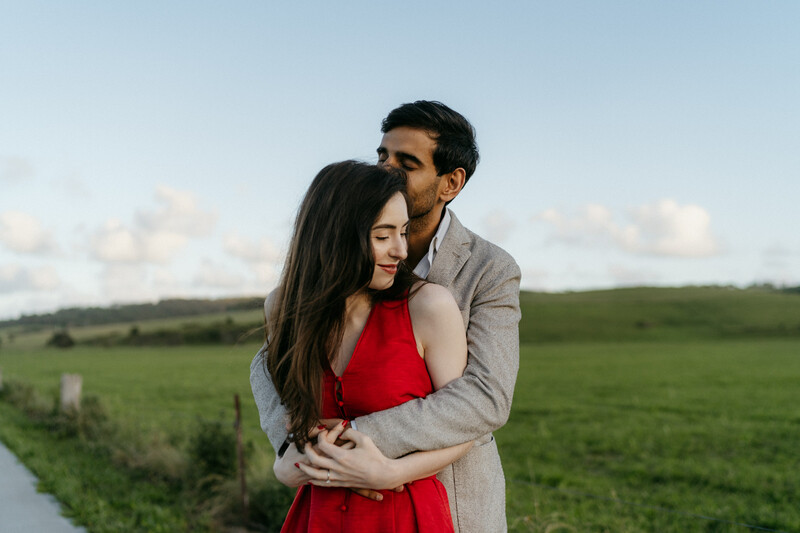 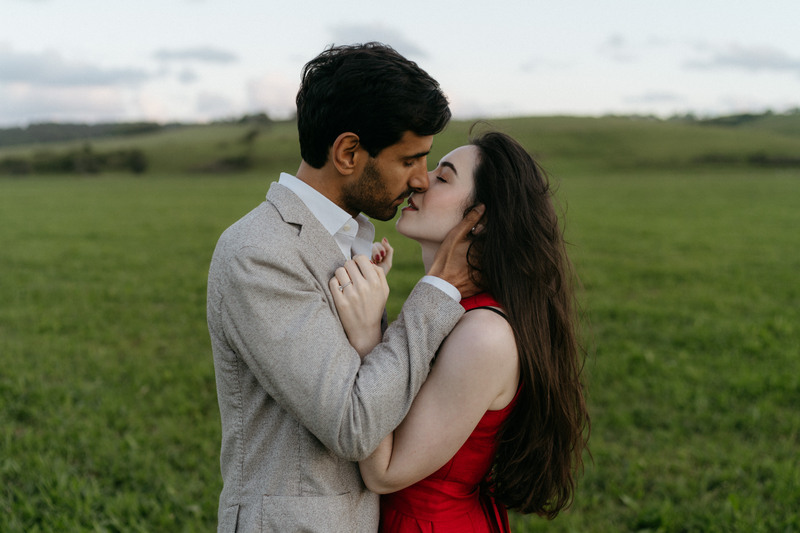 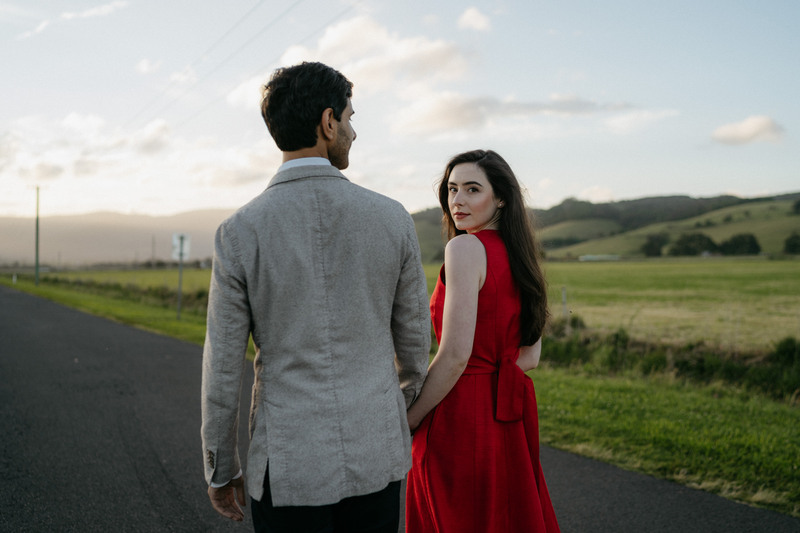 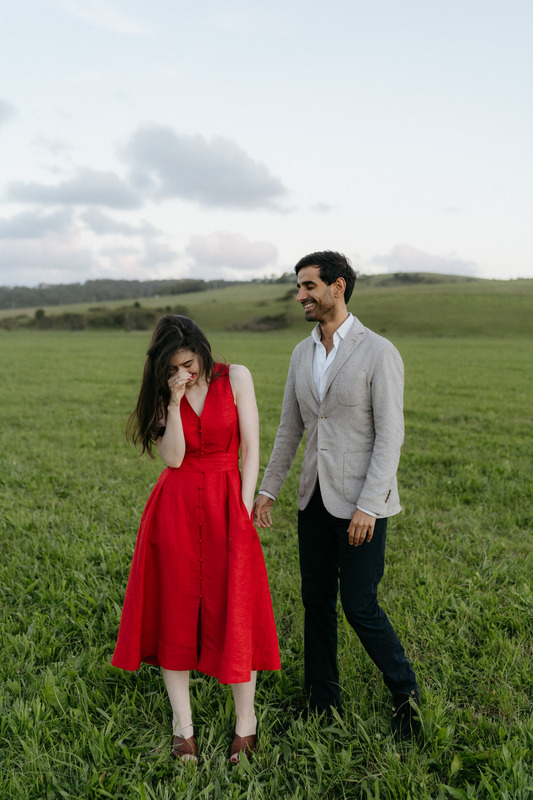 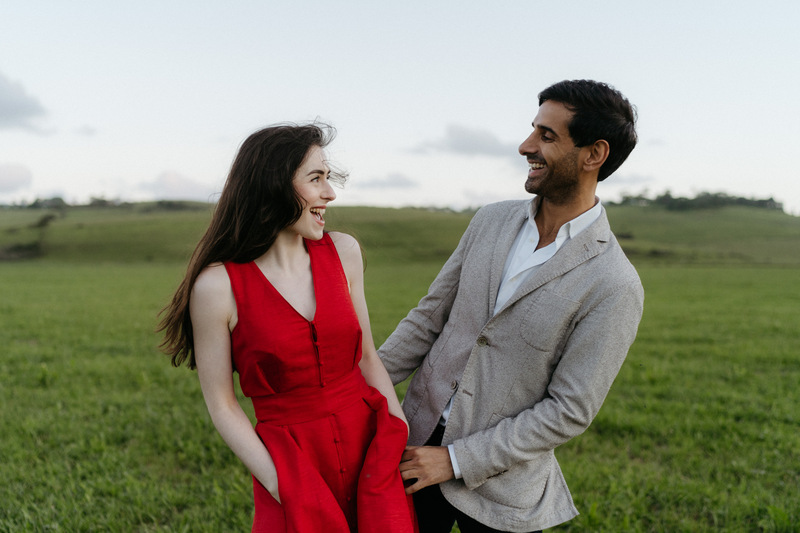 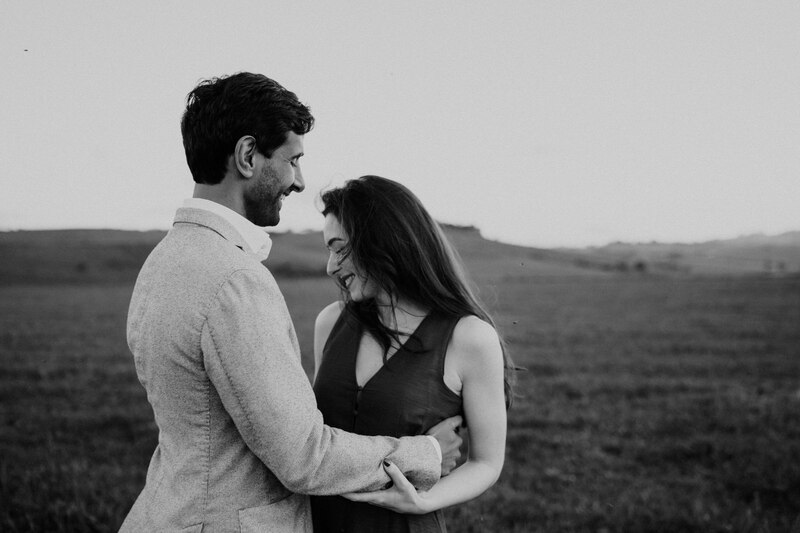 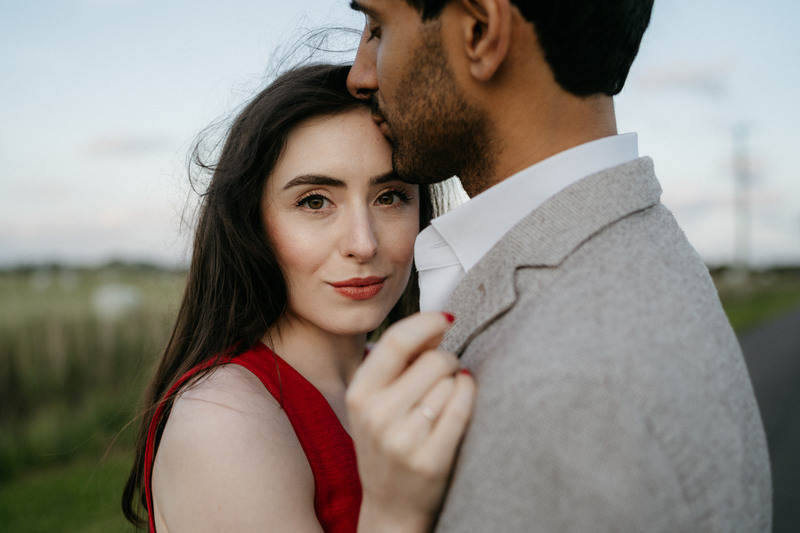 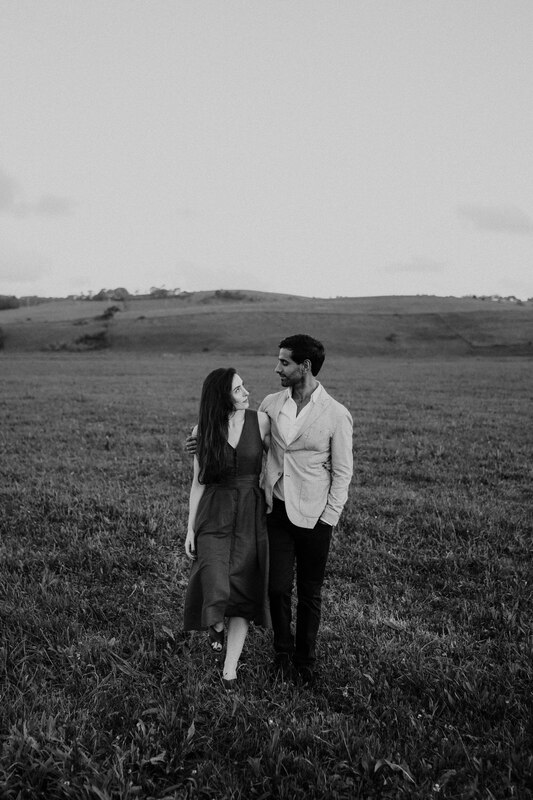 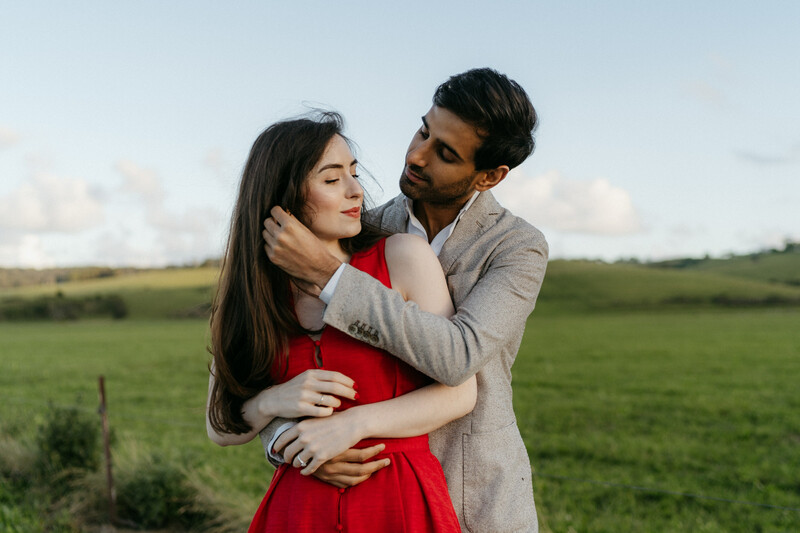 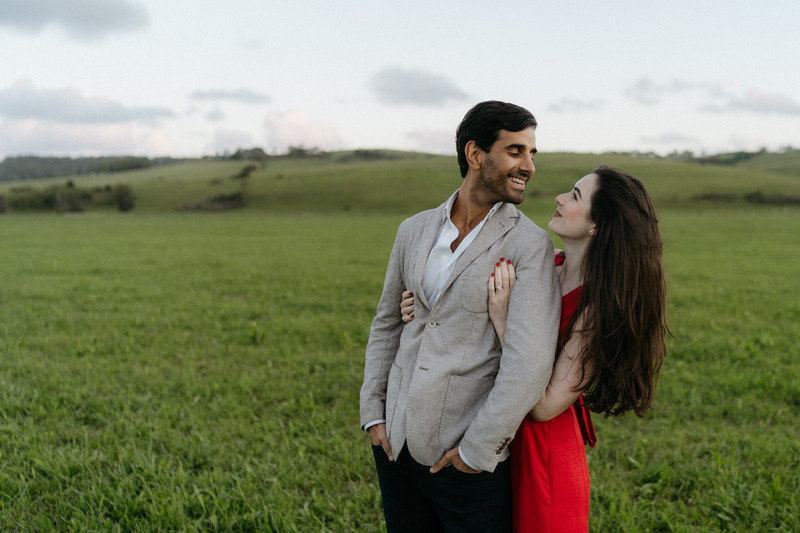 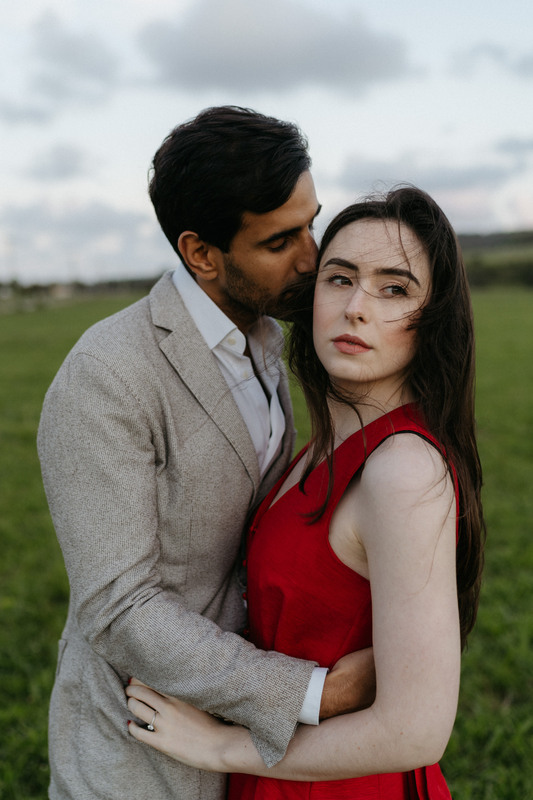 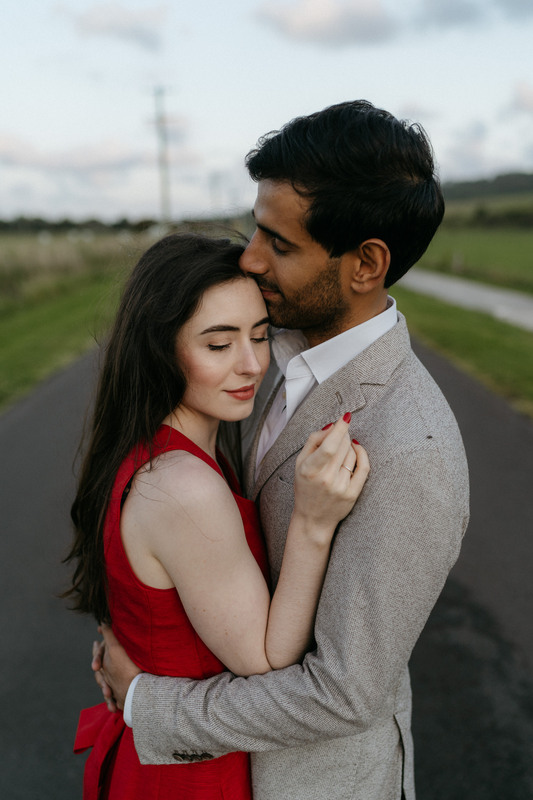 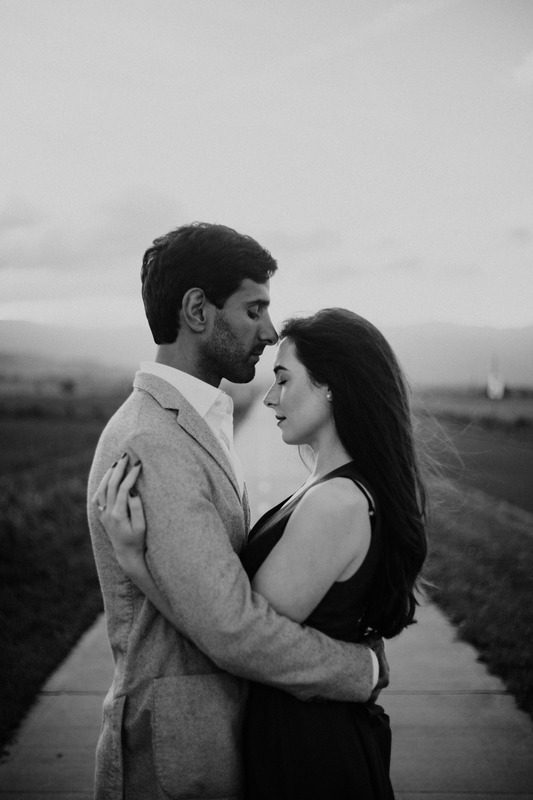 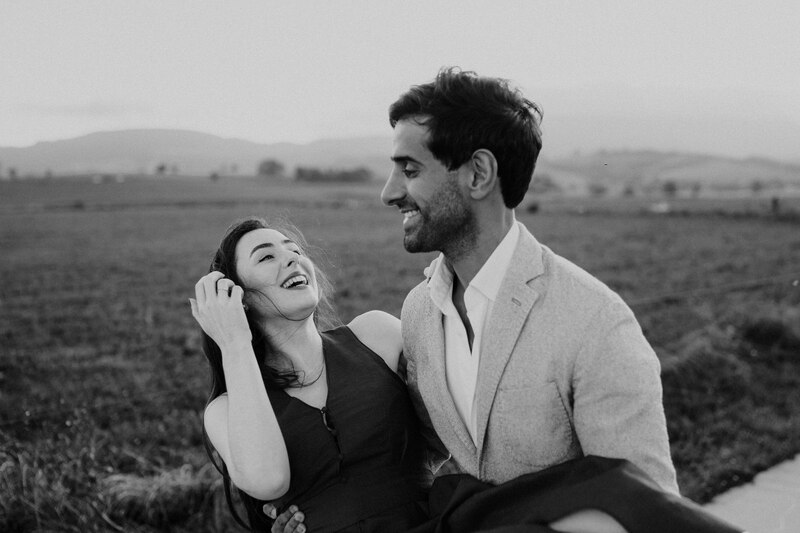 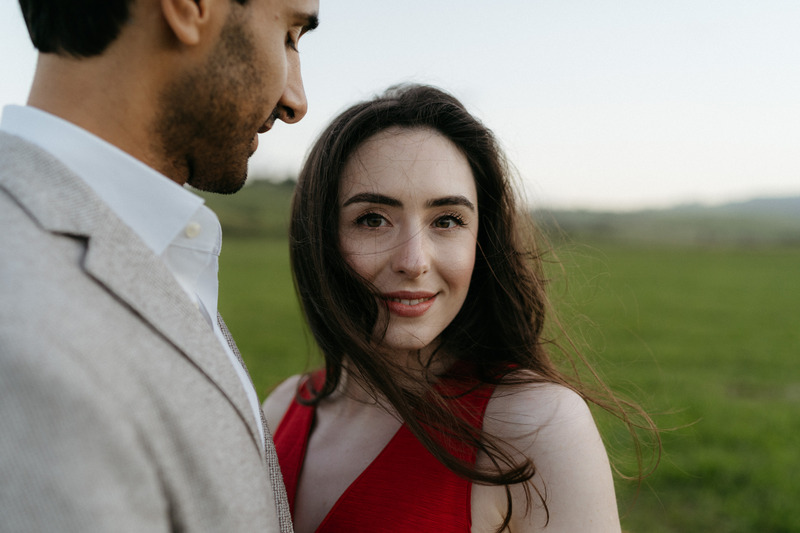 Suzie and Munraj’s south coast engagement session was shot one week before their wedding at the stunning Milton Park Country House in the Southern Highlands. 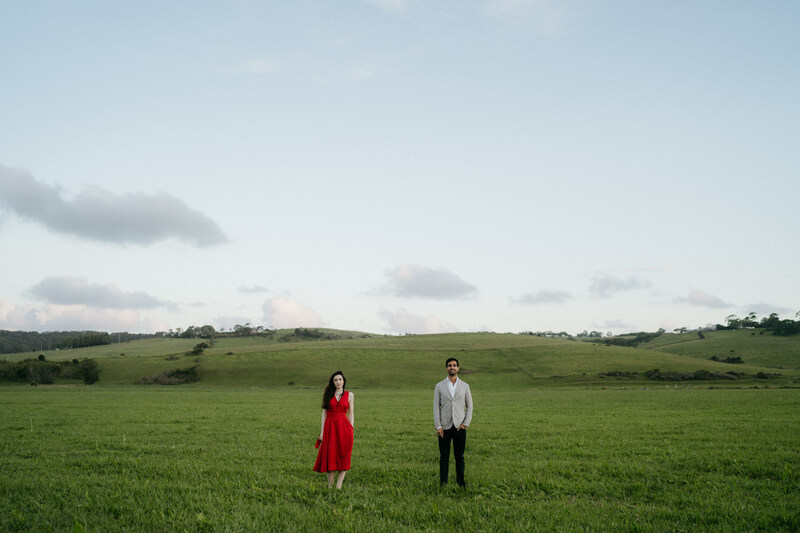 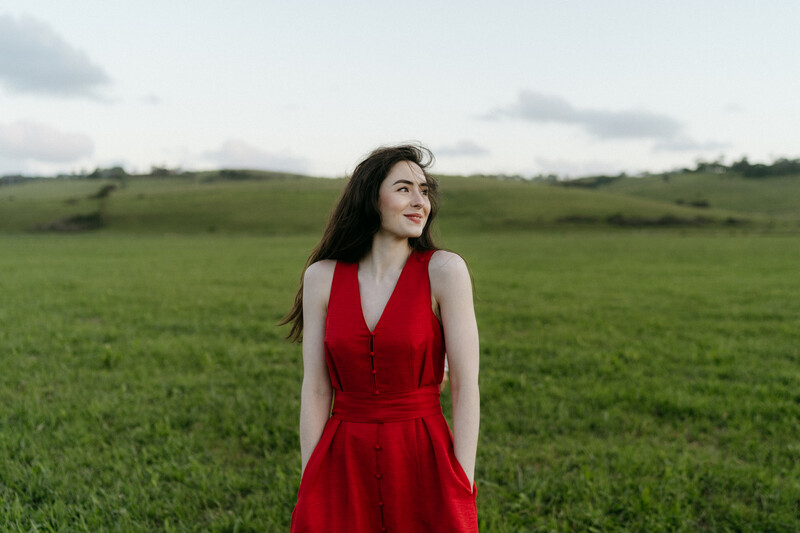 We ventured into some farm land near Jamberoo on the South Coast of NSW. 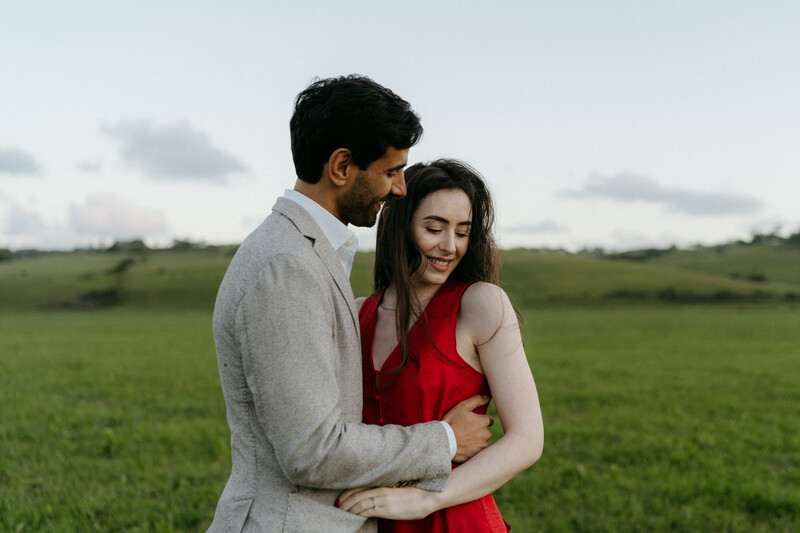 I always aim to photograph these type of shoots close to sunset as it offers the best light in the day; we call this “golden hour”. 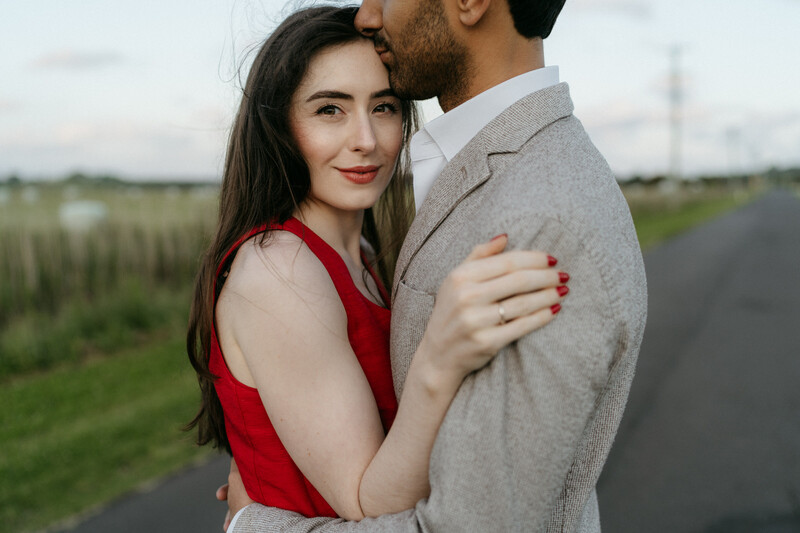 Here’s a similar shoot with a bit of a wedding vibe.